Thyroid and parathyroid surgery might be considered perhaps among the most anatomically challenging surgery within medicine, with the surgeon requiring fine dexterity and detailed anatomical knowledge to avoid potentially catastrophic complications. 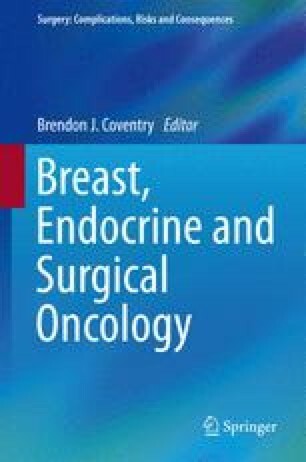 This chapter deals with the repertoire of complications, risks, consequences, and difficulties that may be encountered with thyroid and parathyroid surgery and provides some information and discussion that may assist toward reduction of these problems. For other associated procedures, refer to other relevant chapters and volumes.